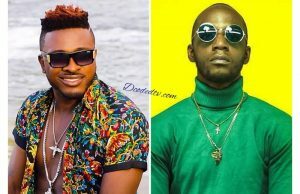 Singer, Tzy Panchak and manager, Ngwane Denzel are over after a super controversial Facebook post calling the singer a “Stanley Enow cheerleader”. 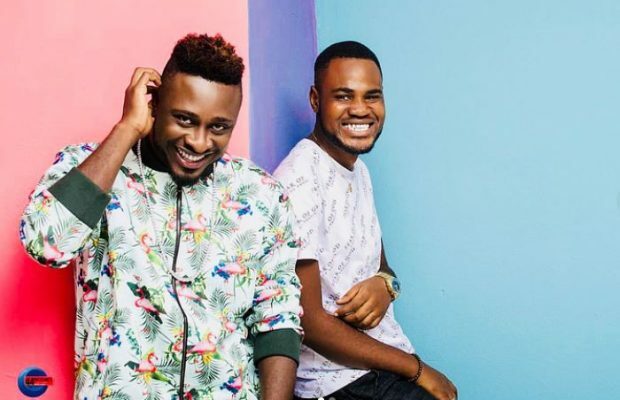 This news comes only few weeks after Arise Entertainment record label announced that singer, Numerica‘s manager of four years, Olivier Tientcheu will be leaving the label to pursue other endeavours. In a press statement released on his Facebook wall, January 25, Tzy Panchak‘s now former manager, Ngwane Denzel made his exit official revealing he will be leaving the Blu Nation family after serving for two years. He said it was time for a change and he’s grateful for the adventure. 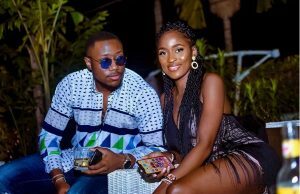 Denzel’s exit from Blu Nation comes after a controversial post on Facebook, January 20 indirectly blasting singer, Tzy Panchak from being a “Stanley Enow cheerleader” – a post which garnered lots of mixed reaction from the singer’s fans. He is yet to address his post. 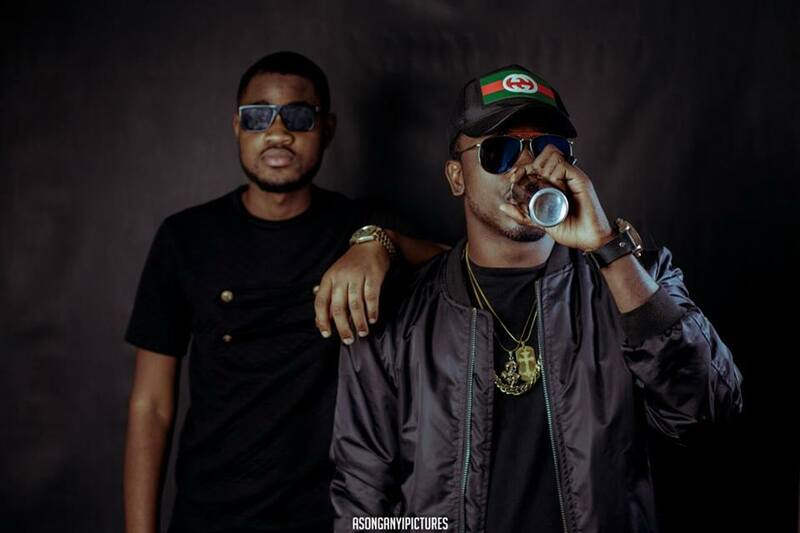 Is Ngwane Denzel dissing Tzy Panchak? 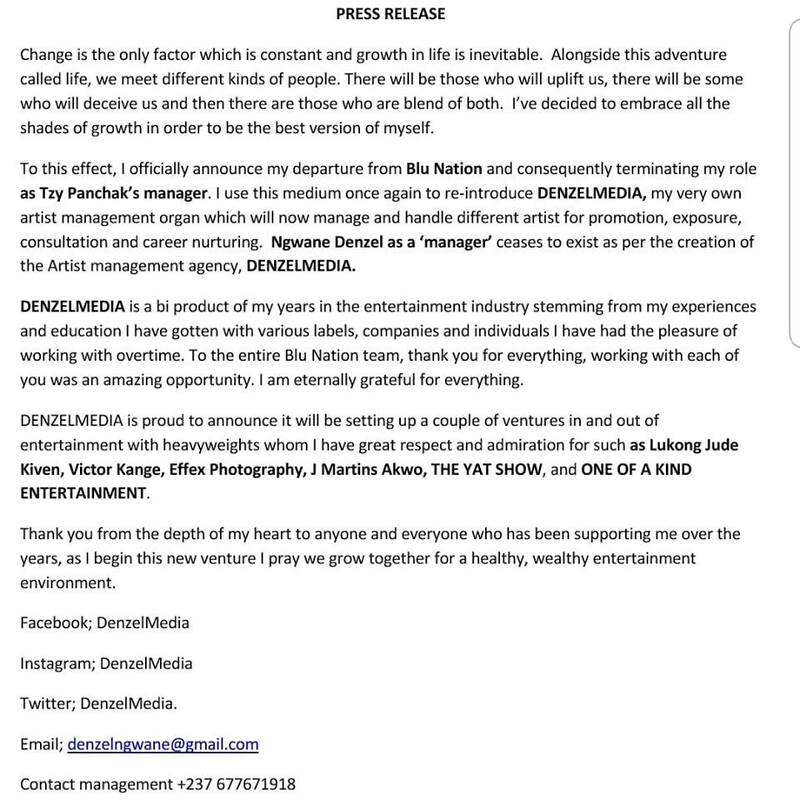 Neither Tzy Panchak nor Blu Nation label owner, Marvin Slim has publicly reacted to Denzel’s exit . Stay with us for more on this story.